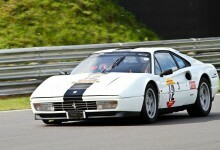 This photo of King’s Lynn driver Peter Everingham and his Ferrari 328GTB taken at the CSCC meeting at Snetterton was used by the Lynn News. 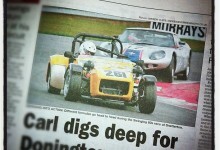 My photo of two local drivers dicing during the CSCC Swinging Sixties race was used by the Eastern Daily Press to accompany their race report. 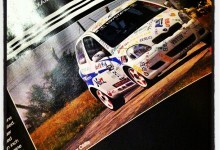 Banzai magazine used two of my photos in the May 2012 edition of the magazine, one on the contents page and one showing the Toyota Vitz of Jane Newsome which she shares driving duties with Fensport and Blitz UK’s Tim Cogman. 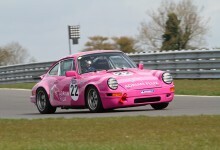 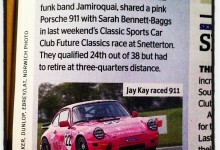 My photo of Jay Kay from Jamiroquai racing Sarah Bennett-Bagg’s Porsche 911 in the CSCC Future Classics race at Snetterton. 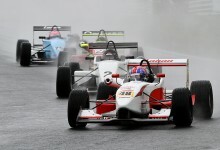 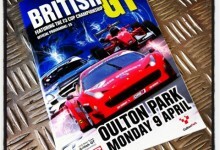 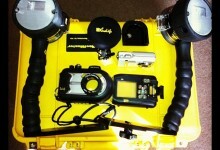 Used in the 19th April 2012 issue of Autosport.